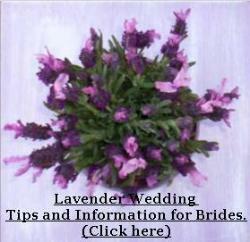 Wedding Lavender by Lavender Fanatic lavender wedding flowers. Relax! Enjoy the gifts of nature. to share it with your family and friends. 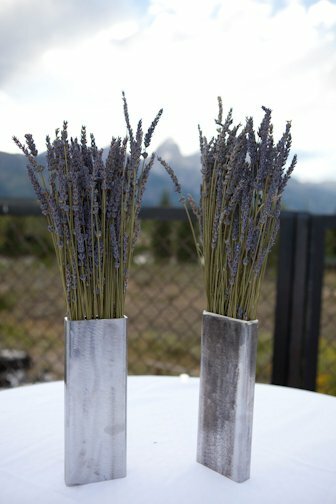 unique lavender favors at your wedding. fondly for many years to come. The lavender is beautiful and smells so good. PS thank you for the sashay. Love it! I just wanted to write to express my deep gratitude for your beautiful product. flowers. Thank you so very much. . . You helped make my day very special! Your beautiful lavender arrived yesterday. Absolutely stunning. 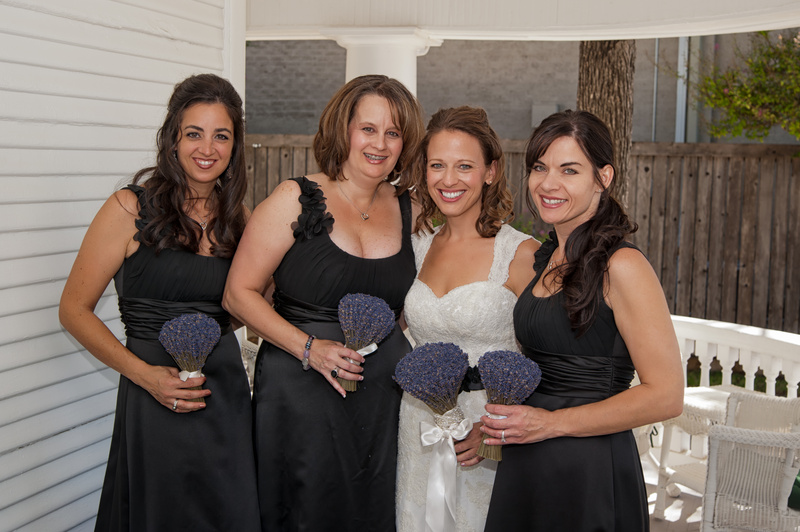 Hello, I was married on August 29th, and ordered all my flowers from you. lot of compliments on my unique choice of flowers! 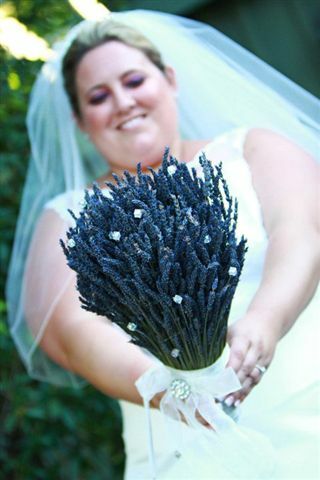 that I will always have my bridal bouquet to remember our wedding day. prompt response. I wish all deliveries were as speedy and efficient as yours. will remind me to breathe and relax. For with help, all things will work out! "I just received my bridal package a few days ago. I couldn't be more pleased! 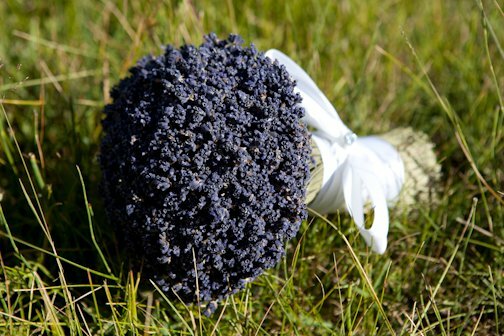 much, your bouquets are exactly what i was wanting for my wedding party! Just wanted to take the time to say, I just received my lavender order today. Hello! I received my flowers and they are quite beautiful! Thank you so much!